Spray-on coatings…for bed liners….and more! 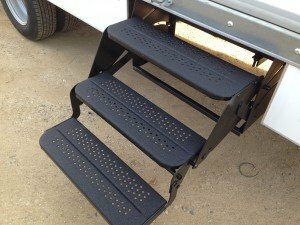 Spray Tech Coatings, Inc. offers top of the line spray-on bedliners perfectly fit for your needs. Our spray-on bed liners have many uses including rust protection, scratch/dent prevention, and impact resistance. 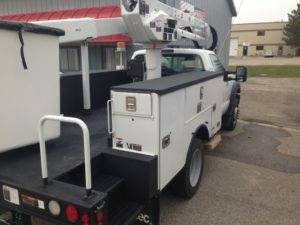 It is a perfect way to add resale value and durability for vehicles old and new. 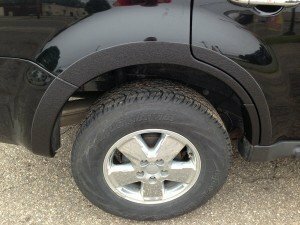 Our spray-on bedliners are a permanently bonded protective barrier shielding your vehicle from the outside elements, protecting your investment from rust, dents, scrapes, and winter salt and chemical corrosion. Unlike the drop-in bedliners that promote payload slippage, and allow water and dirt to get trapped underneath accelerating rust and corrosion; our spray-on bed liners set in seconds, conforming to every contour, rivet and crevice of your vehicle. 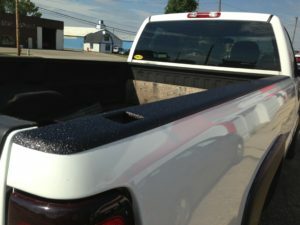 Not only do our sprayed-on bedliners improve the look of your truck, but it also extends the average life of your truck and increase the resale value. We offer 6 standard colors (Black, Gray, Blue, White, Green and Red), but can customize 100’s of shades base on your need and preference. Our bed liner application provides awesome UV protection and remains among one of the highest in the industry. This is important to help your bed-liner retain it original color and preventing it from becoming faded and smokey.